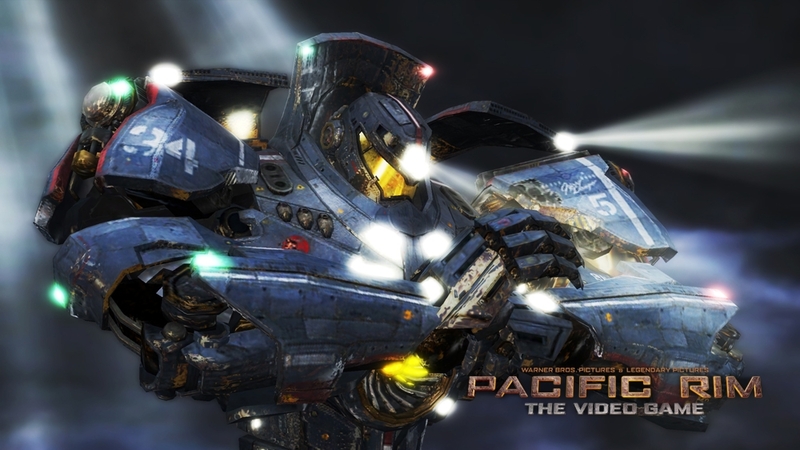 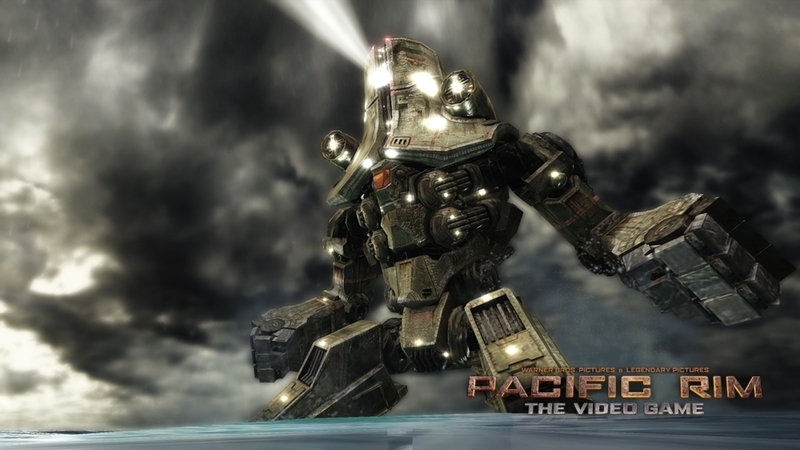 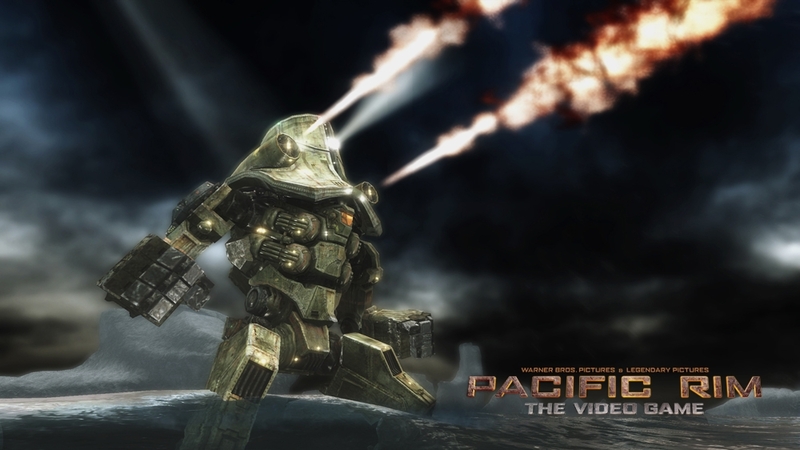 Action-fighting game based on the film, "Pacific Rim". 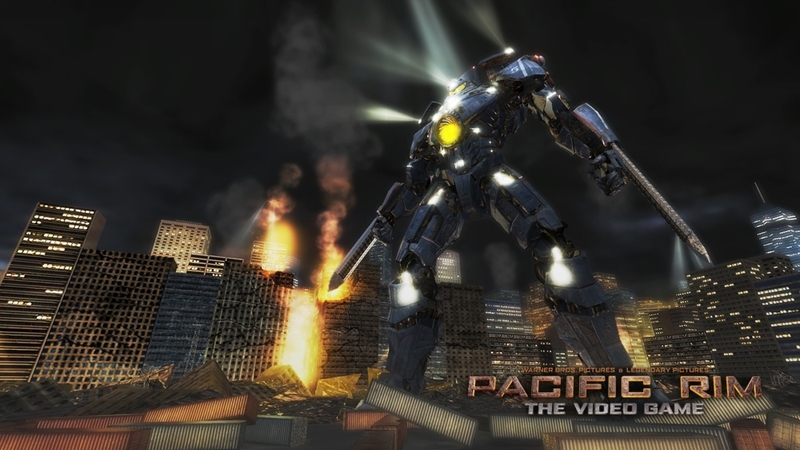 Play as giant man-made robots called "Jaegers" or monstrous "Kaiju" in the greatest battle mankind has yet to see. 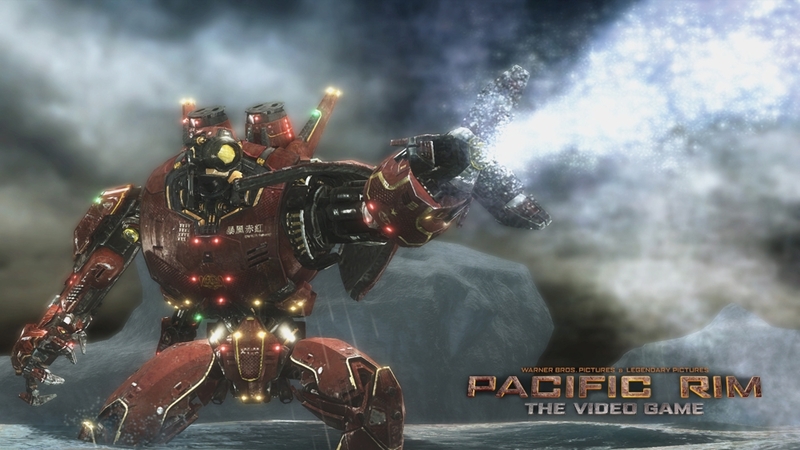 Enjoy battles on an epic scale that feature blades, plasma cannons, flamethrowers, and other weapons. 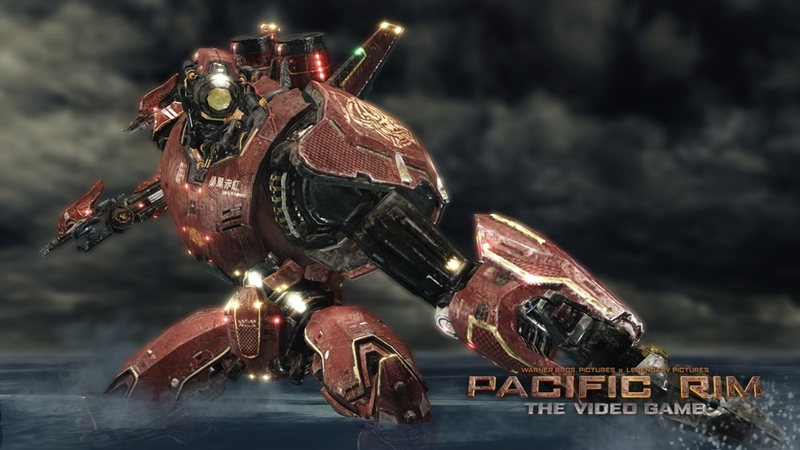 Customize Jaegers and Kaiju using EXP earned from battles, and battle against other players online. 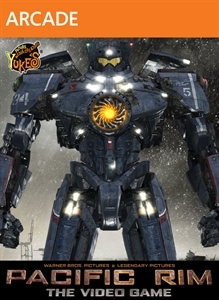 The key to the greatest war in the history of mankind rests in your hands!